GreenTag™ is an automated Electronic Shelf Labeling System designed for the super markets and big retail stores. The solution enhances customer experience with accurate and reliable product pricing display. 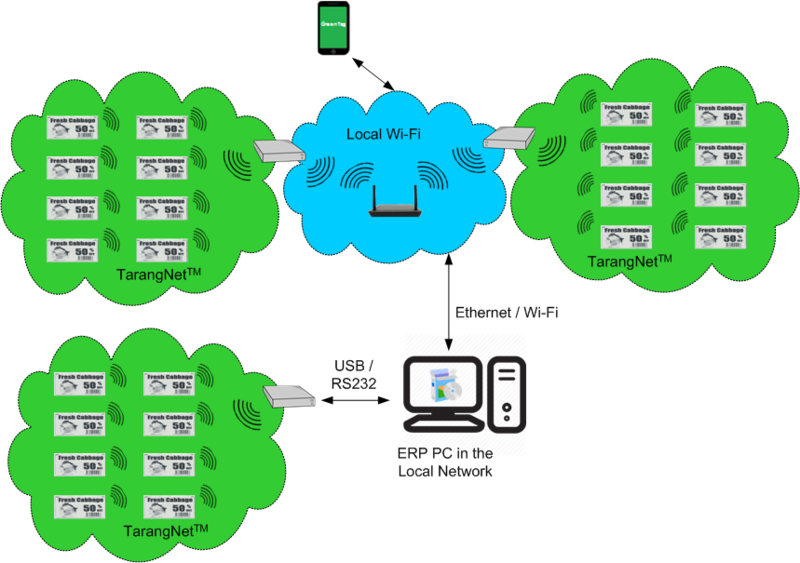 Displays are centralised and synced with the existing ERP software. 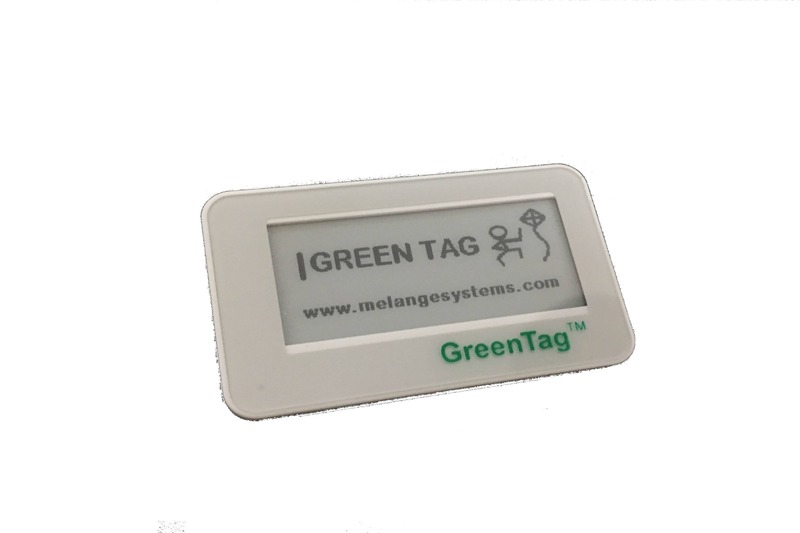 GreenTag™ system also helps the customers to physically locate the product in huge multi-storey markets. The solution is more cost-efficient than paper and improves the customers experience with accurate, reliable pricing of all the products, enhances both store performance and customer satisfaction. Provides an eco friendly ,time effective automatic and smart solution.